I could write alot more about James Pilgrim but decided with over 30 photos of old cars that this weeks subject would be "Jalopies". Please click on the images to enlarge. My grandmother was born in 1910 and she was a teenager before her parents had a car. She never drove. 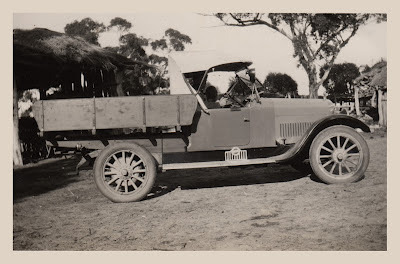 The first car that my grandmother's parents owned was an "Overlander". I think that this could be an "Overlander" below, but I am not sure so am happy to be corrected. The second car was the "Studey" - A Studebaker. 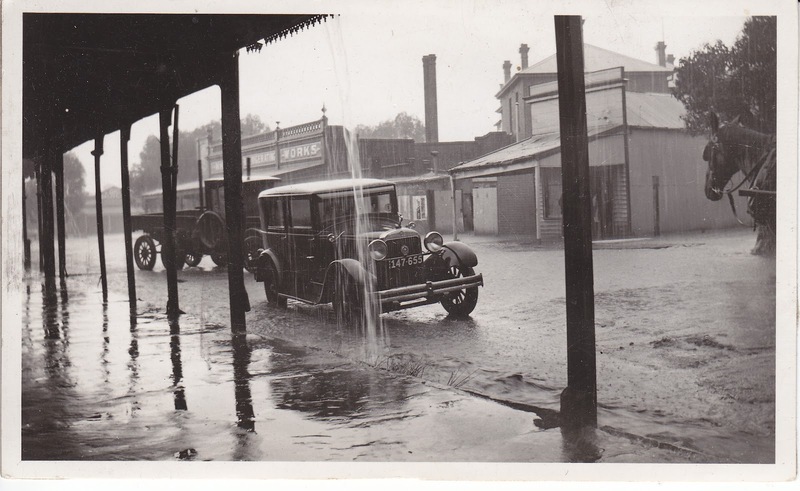 I am not sure how reliable it was as there is another photo of it being towed across the paddock by an old tractor in 1931. 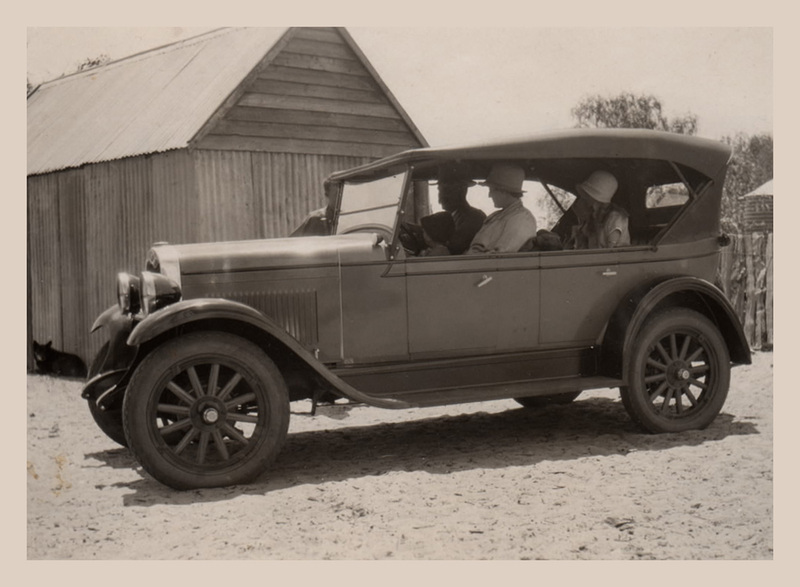 Their third car, being the first brand new car was "The Chev"
1928 - My Great Grandparents and Grand Aunts in the Chev. My grandmother wrote: "I am quite convinced that little people never think of hurting themselves. 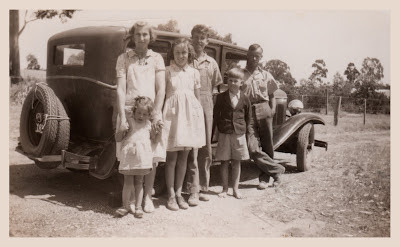 I had finished my family before the others started, so Mum and Dad loved to have them up there and the car was often overloaded, so we used to have them standing behind the front seat. One day Dad looked around and said to Don 'Don’t lean on the door mate, if it came open, you’d fall' and Don said 'It wouldn’t matter grandpa, I know my way home from here'." Mum reminisced about the old car they had when she was a child (pictured below). Mum didn't like it and was embarrassed to ride in it. She thought my grandfather was a dangerous driver and would overtake when he felt like it, saying "There is plenty of room for three cars on the road". 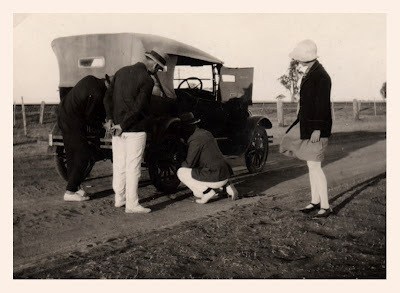 One day Uncle Rob and Uncle Don (my mothers brothers) were playing around with the car and mum was getting in their way. 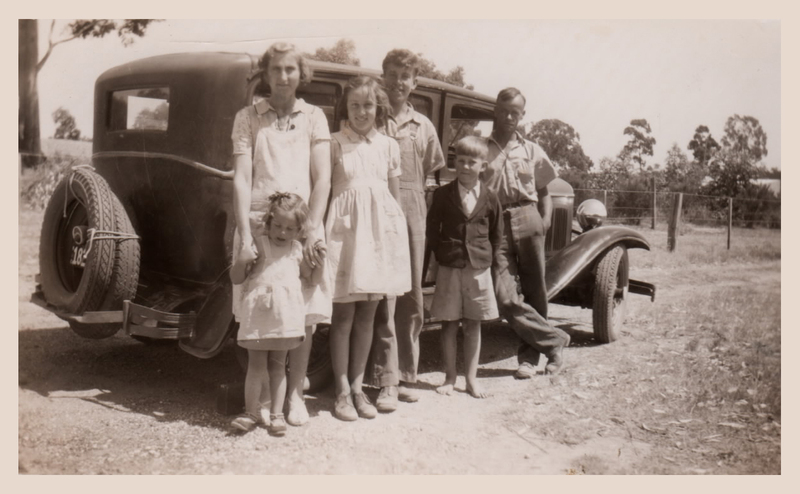 Uncle Don had a hand on the spark plug and a hand on mum’s shoulder. 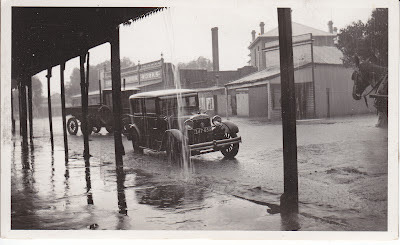 Uncle Don cranked the engine (no key in those days) and mum got a shock. She cried and ran in and told Gran. The boys got into a lot of trouble. 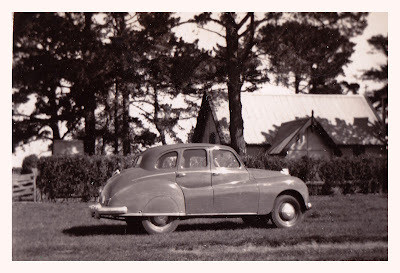 The photo below is also my grandfather's car. When my father was 17, he wanted to take a girl out so took the car without his father's permission. He reversed out of the driveway without lights on and hit the fence, scratching the car. He "copped a hiding"
This post has also made me reflect on the many cars that I have owned over the years. Unfortunately I didn't think to take photo's of them all but I will going forward. Fantastic J-post, Sharon! An amazing range of jalopies to jump for. Thanks Fi. We could probably run faster than some of them! 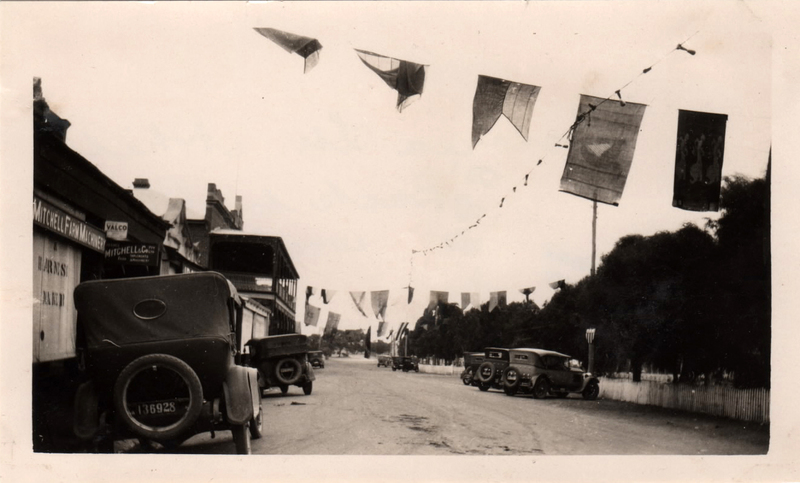 What a cavalcade of cars - fab photos. It was hard to decide which photos to include. What wonderful photos and memories to have Sharon! Great post. I feel pretty fortunate but it is a pity that I don't have pictures of some the cars we had growing up. 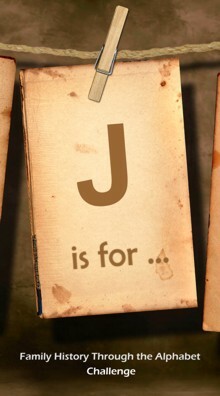 I would never have thought of J for Jalopies - how original, with great photographs. Love the photos! Great post Sharon. Thanks Tray. How cars have changed over the years. I wonder what the next 50 years has in store for us? What an absolute JOY your "jalopies" are Sharon. Have only a few photos of the "jalopies" my Ancestors owned... but my very first car was a jalopy... indeed she was. My beloved "Suzie" might feature in the Ss is for... but maybe, by then, something else will demand to be written -:) Thanks again, cheers Catherine. Thanks Catherine. I can totally relate to your first car. I had an LJ Torana, which was bright orange but a total lemon. I didn't name it though as I was probably too busy swearing at it! Yes Grand Photographs! Cars Seem To Attract Danger! You are very right there Tony. 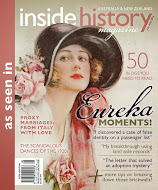 Two ancestors died in motor vehicle accidents. More on that later. All those car photographs! I wonder how many car photos I could come up with. Not many, I'm afraid. Good post. And I haven't started on trucks yet! So many wonderful photos. What a great collection you have.